Fuel For Life by Diesel. This is a fresh, floral and woody fragrance for men. It contains of grapefruit, anise, lavender, raspberry, woodsy notes and heliotrope. Fuel For Life by Diesel was launched 2007. 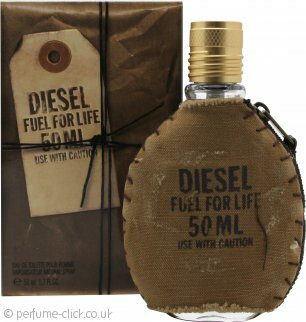 Diesel Fuel For Life Eau de Toilette 30ml SprayFab product and fast delivery!